EXCEPTIONAL, CUSTOM, EXECUTIVE CONTEMPORARY STYLE 5 SPACIOUS BEDROOMS, 3 BATH HOME. 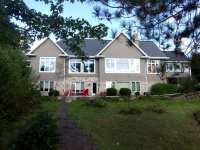 EXTERIOR STONE & CEMENT SHAKE STYLE SIDED, MULTI GABLE, 4 ACRES WITH 200 FT. OF SAND . 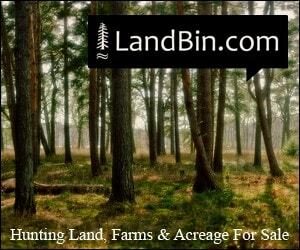 . .
GET BACK TO NATURE WITH THIS ONCE IN A LIFETIME OPPORTUNITY. THE SECLUDED CABIN WAS BUILT AND CARED . . . 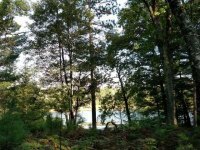 THE ONLY PREMIER 1.71 WOODED ACRES, AVAILABLE WITHSAND BOTTOM FRONTAGE, PIER RIGHTS ON233 FT. OF NSA SHORELINE, EXTRA WIDE VIEWING CORRIDOR OF RECORD REMAINING ON WRUK . . . ENJOY LIFE IN THIS 3+ BEDROOM RANCH HOME WITH LOWER LEVEL WALK-OUT! 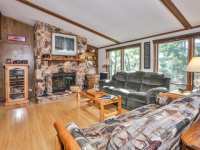 MAIN LEVEL HAS A SPACIOUS GREAT ROOM FEATURING A WOOD BURNING FIREPLACE, WOOD FLOORS, CATHEDRAL . 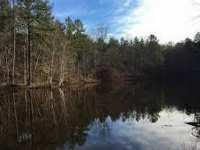 . .
YEAR AROUND CONDO ON BEAUTIFUL HIGH LAKE CONNECTING TO FISHTRAP LAKE IS TURN KEY. 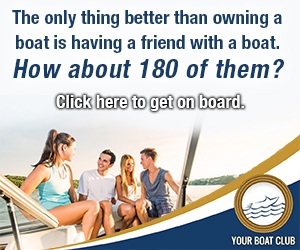 DESIGNATED EXPANDABLE SPACE, A GOOD RENTAL HISTORY, 10X30 STORAGE UNIT, PLUS A BOAT . 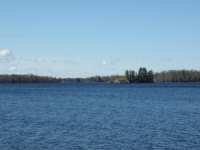 . .
158 FT. OF WATER FRONT ON HIGH FALLS FLOWAGE IN TWIN BRIDGE! 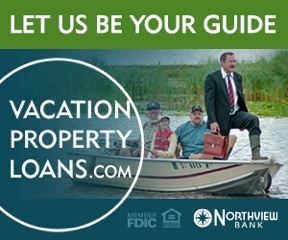 GET YOUR PLANS READY TO BUILD THE HOME OR COTTAGE OF YOUR DREAMS! SOUTHERN EXPOSURE, PIER RIGHTS, PERK TEST . 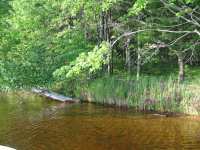 . .
174 FT. OF WATER FRONT ON HIGH FALLS FLOWAGE! PIER RIGHTS, PERK TEST COMPLETE, RESTRICTIVE COVENANTS APPLY. 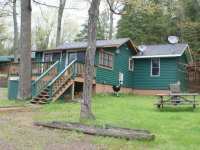 2.25 ACRES OF WOODED LAND. 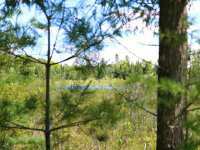 RECENTLY REDUCED WOODED PARCEL ON HIGH FALLS FLOWAGE. PIER INCLUDED. JUST ONE HOUR NORTH OF GREEN BAY IN TWIN BRIDGE, 12 MILES WEST OF CRIVITZ. BUILDABLE PARCEL WITH . . .
JUST REDUCED BY $10,000!! 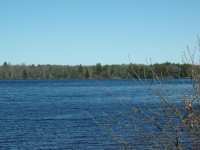 BUILD YOUR DREAM WATERFRONT HOME ON THE HIGH FALLS FLOWAGE ON LANDING 6 ROAD. 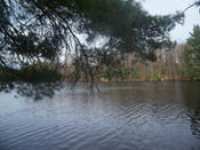 1800 ACRES OF WATER WITH THE NATURAL SCENIC SHORE LAND OF THIS . 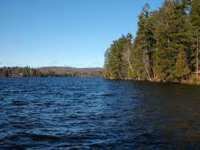 . .
BUILDABLE PARCEL ON HIGH FALLS FLOWAGE IN TWIN BRIDGE. 12 MILES WEST OF CRIVITZ ON ARCHER LANE. RESTRICTIVE COVENANTS APPLY. FRONTAGE IS A NO WAKE AREA ON POPP'S BAY. APPROXIMATELY 200 FT. OF WATER FRONTAGE ON POPP'S BAY INTO FULL RECREATIONAL HIGH FALLS FLOWAGE IN TWIN BRIDGE. PERK APPROVED, PIER PERMIT IN PLACE, RESTRICTIVE . . . OPPORTUNITY KNOCKS!! 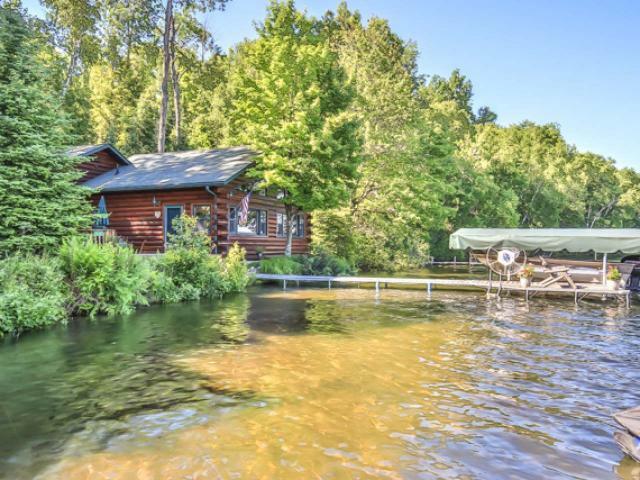 THIS IS A GREAT OPPORTUNITY TO GET ON THE COVETED HIGH/FISHTRAP CHAIN OF LAKES FOR A PHENOMENAL PRICE. 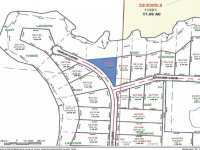 THIS LOT FACES SOUTH AND IS WELL OVER 1 ACRE. . . .
199 Listings in Ely MN ..
43 Listings in Stephenson WI ..